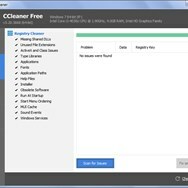 What is the license type of CCleaner? 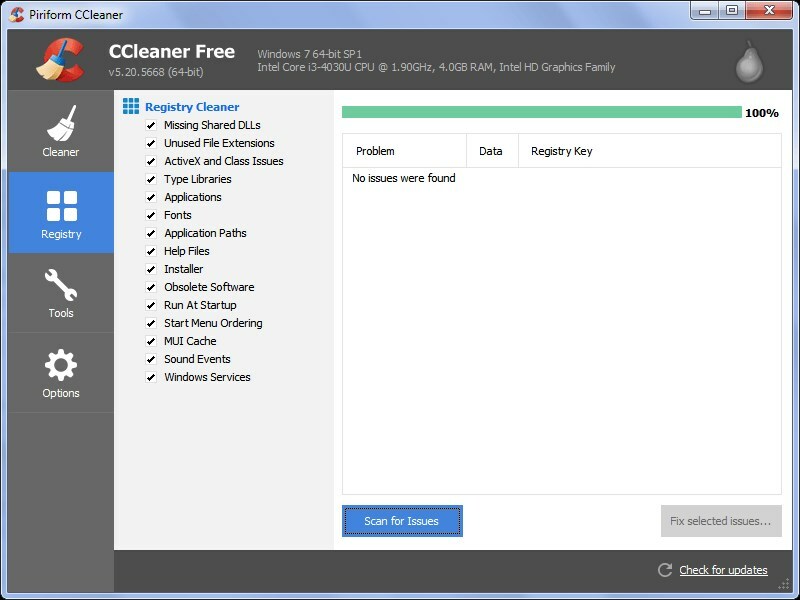 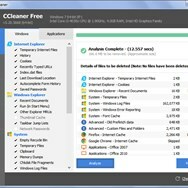 CCleaner is an Freemium Product. 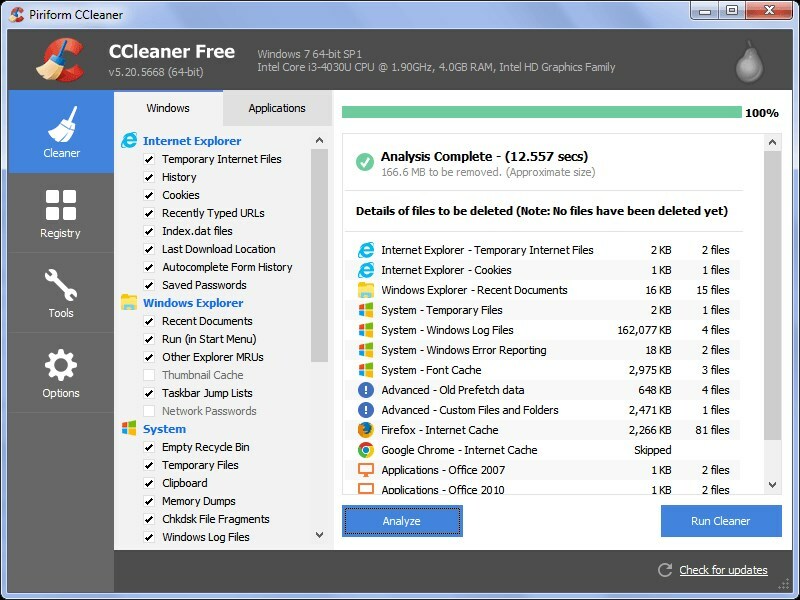 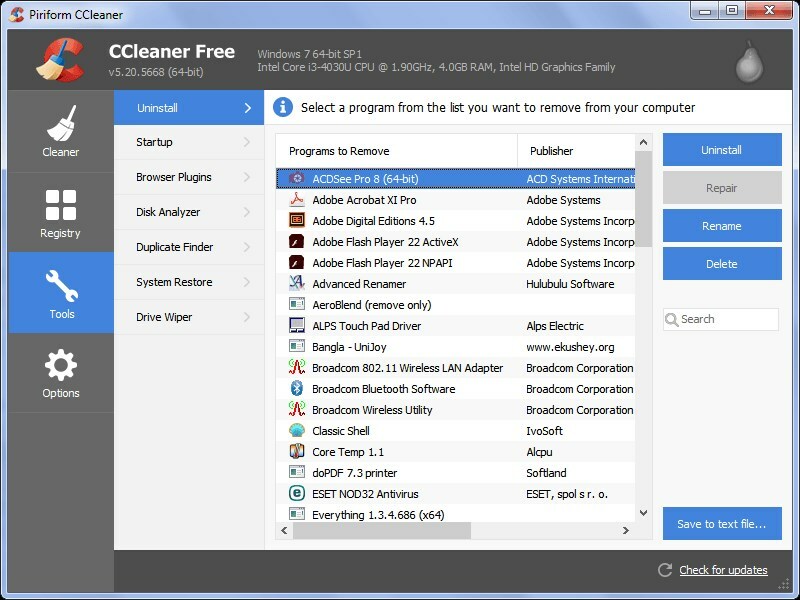 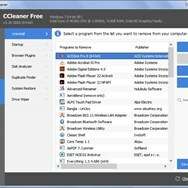 What are all platforms are supported by CCleaner?